Event planners can use flowers and floral decorations in various ways to make the event stand out. Floral designs have a unique way of beautifying the surroundings like none other. You could make arches for special photographs. Distinctive archways have become a big hit amongst the modern weddings or events. The arch serves as a backdrop for the ceremonial altar. It is that place where most of the couples swap their vows or host stands and speak! Floral designs are one of the best trending decorations in all the events. However, there are a few things to keep in mind before using flowers as a piece of décor. Also, flowers are delicate and using them in the right amount leads to a beautiful background and event, while using them without a proper plan and theme can make the décor appear shabby. Flowers can either make or break the look, but it all depends on your theme and proper planning. It is not an issue if you do not have the creative bent of mind! You can always find inspiration on the Pinterest app or the internet! You can read blogs or articles; or can even gather inspiration by browsing through wedding websites. YouTube tutorials can be accommodating if you are a newbie in crafting. Go through a few color combinations that complement or contrast each other, or go with your wedding outfit and décor. You could even do some research about size, silhouette, cost, accessibility, shade scheme and most significantly, endurance of the flowers. 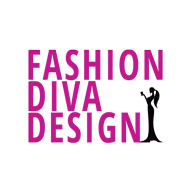 Make a list, and your shortlisted requirements are already in hand! You need to have all the supplies in advance don’t leave anything for later work. The project/ work will get paused because you do not have either the scissors or are missing on something else. Keep everything in hands’ reaches. Use the list you have prepared and make sure you buy everything not to halt your project at any moment. You can also buy things from wholesale stores to cut cost. The best place to buy the flower décor would undoubtedly be Whole Blossoms! The variety and trends the online company has will satisfy all the decors, no matter what the theme is. 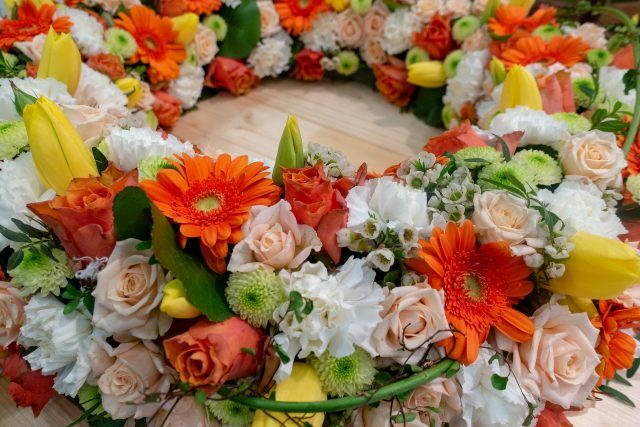 A few obvious things to gather for any floral design work are buckets, towels ribbons, rubber bands, waxed floral tapes, paper cutter, stem cutter, stem stripper, scissors, sharp knife and straight pins. 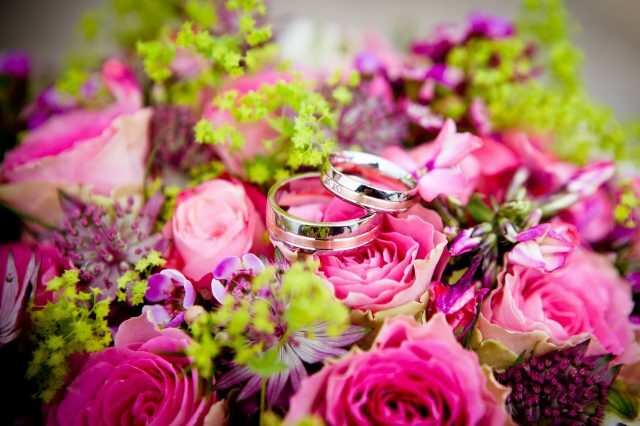 Flowers need to be ordered a day or two before the wedding because they tend to wear off and get dry. Also, ordering them from a wholesaler is a better option. If you are placing an order with Whole Blossoms, you don’t have to worry about the costs or the freshness of flowers. Wedding pictures or those of an event are meant for keeping as memories. So, keep that in mind while choosing your flowers. You need to have a theme, or they will look untidy and unkempt in the pictures. You could pick a color, fragrance of the flowers by the theme and atmosphere you would like to set. You could choose seasonal flowers, for example for the rustic themed wedding you can go for grass, nigella pods, wild sweet pea, mini peonies, and mint. For beach weddings, you can try white roses, blue and purple orchids. A blend of orange and yellow flowers would be great for summer events. Being an event planner, you need to have the best hand in making bouquets. You could add some personal touch to make bouquets unique. You could replace flowers with hard flower décor. You should invest more time in detailing the décor and lesser time on easier tasks. Make sure at least two to three people are making the bouquets, and the work is completed within an hour. As much as giving a trial to an outfit is necessary so is the trial with the décor. Stand in front of the mirror or maybe click a few pictures in the plain white background to make sure that the photos are coming as expected. You need to make sure that the pictures are as good as the décor done for the event. Doing the décor is not tough, styling it according to the need of the hosts is very vital. 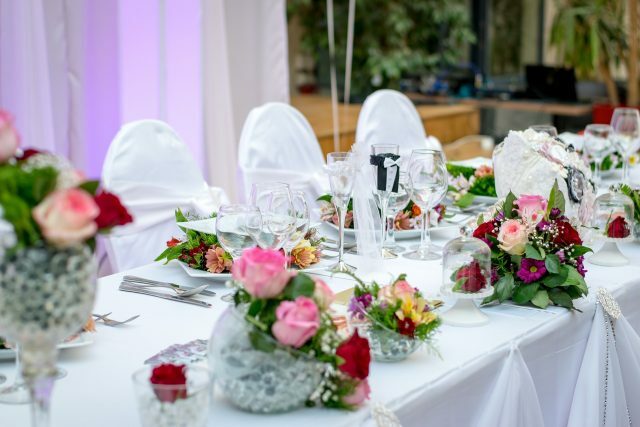 You could even try out a trail with fake flowers or cheaper flowers to get an idea of how the décor would look and then buy the whole material if you are not sure of the idea. Don’t be stuck on a specific color, ask the host for a couple of color alternatives to make it easier for you to do the best décor, also have a word with the photographer to make sure the pictures are looking great.